Our generation is both lucky and unlucky to have social media aid us in documenting our Then vs Now moments. Each photo we post becomes a memory that we’d remember forever. When it pops on Timehop that is. HAHA! Each post tells a story that captures the moment as you remember it. Or at least the emotion you felt at that time and why. I am what I am now because of how I was then. So with all my courage, I’m sharing my Then vs Now photos for your satisfaction as I look back on my journey as well. As Steve Jobs said, “You can’t connect the dots looking forward; you can only connect them looking backwards…” Ready? Then Photo #1: My graduation photo was taken in 2009. One year before, I graduated. 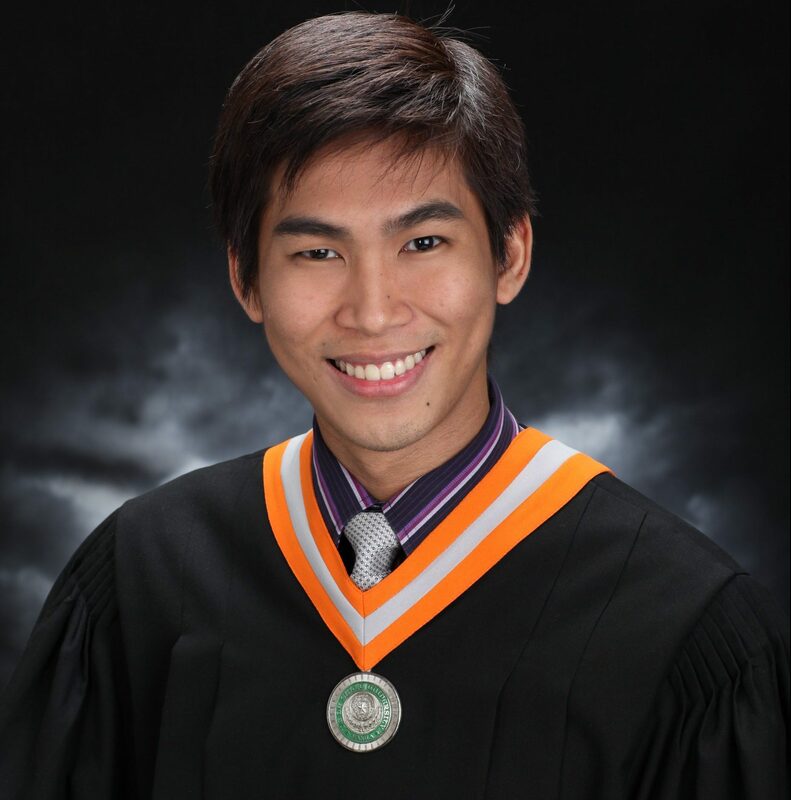 Superstitious beliefs say that you shouldn’t display the photo to avoid jinxing your fate as a lowly graduating student. Times have changed. Facebook was all the rage in 2009 so inevitably, I made it my profile photo. Lo and behold, I failed one subject the next term. LOL. BTW, I just had my braces removed before this photoshoot. Thanks to my dentist ninang! New Photo#1: On the top floor of my office building (2017). 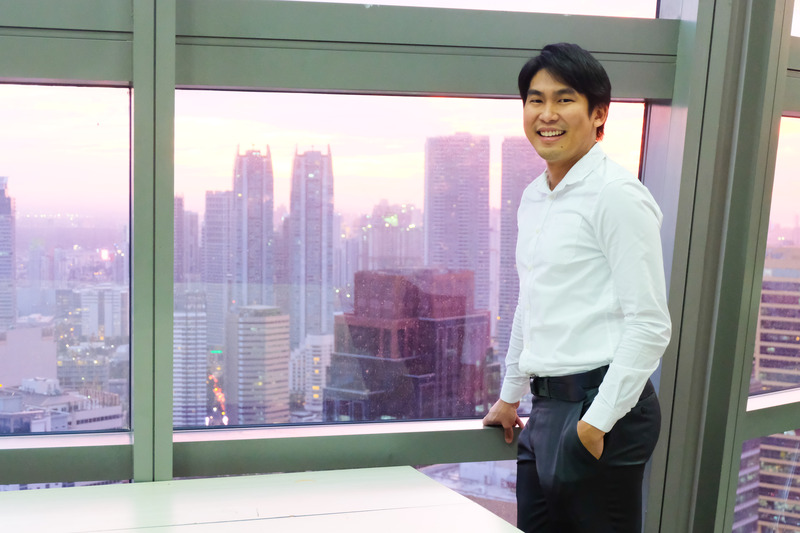 Now Photo #1: After graduating, I landed my first job in one of the companies with the highest skyscrapers in Ortigas. Funnily enough, growing up, I witnessed the building rise. I never imagined that the biggest milestone of my career would happen on its top most floor. I won’t mention the specifics. So let’s just put it this way. I’ve always asked myself if I was on the right path (even in college) but during that moment, I felt everything was in the right place at the right time. Then Photo #2 Story: After graduating in 2010, but before landing a job, I was in “limbo”. I was adjusting from the fast paced college life to a life of unemployment and idleness. It was a really hard time in my life. With the pressure of landing interviews for employment, I even cried a lot. I was so used to being busy that I didn’t know what to do at home with so much time. So one day, I just took out my brother’s DSLR and set up a photoshoot all by myself. Thank you self-timer! Now Photo #2 Story: Not my prenup. My friend Jeatte invited me to accompany her in one of her prenup shoots. Kaladkarin ako, and it was an opportunity to help out, so I said yes. I really love photoshoots though. It was my first time to see a prenup shoot in action and it was so much fun! This photo was just a bonus from that experience. Always say yes, friends. Then Photo #3 Story: This was my first time in Seoul, South Korea. I was with my mom, sister and other relatives on this trip. It was our first time to travel to a country further north of the hemisphere. We were kinda hoping that it would be a tiny bit colder, but we also quickly learned that summer in Korea was really SUMMMERRR!!! We even brought jackets not minding what Google had to say about the weather. 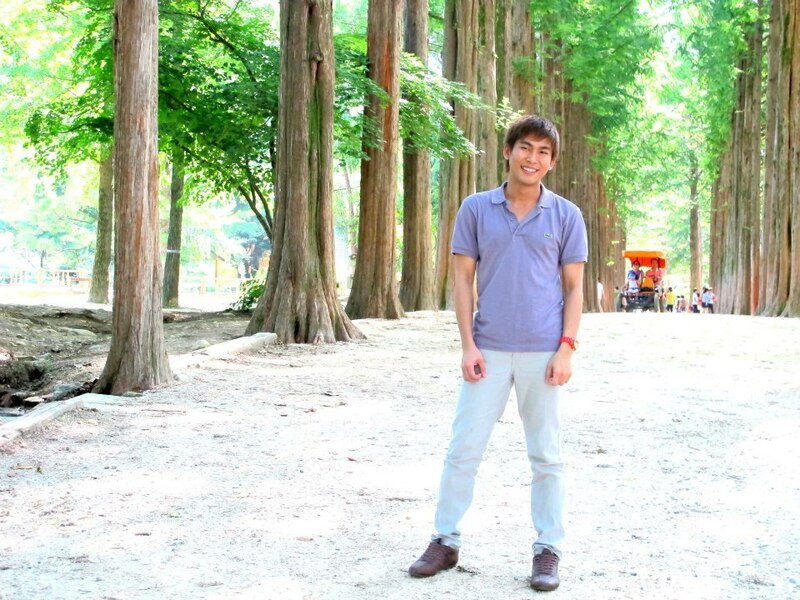 This photo was shot in Nami Island and at a time when Instagram and pocket wifi were still unpopular. 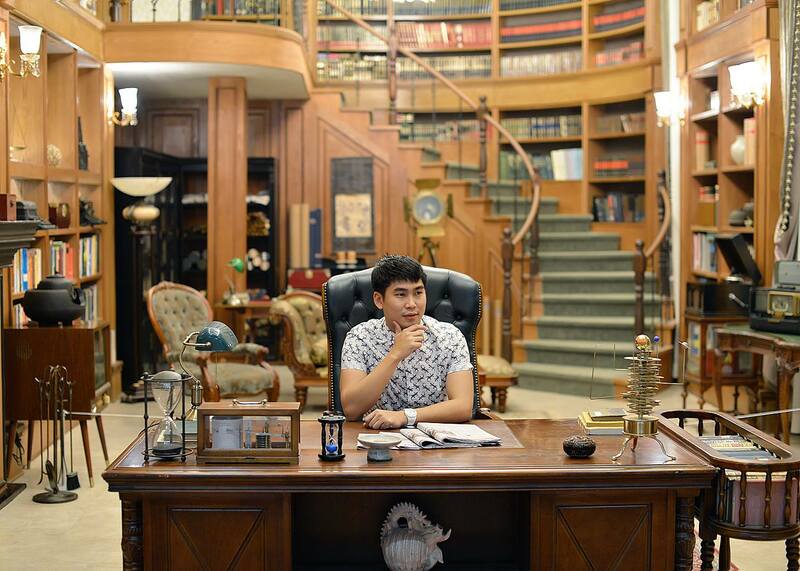 Now Photo #3: My Visit to Love from the Stars set (2015). Now Photo #3 Story: I’ve been to Seoul four times now since my first visit. So much have changed (including my weight)! I have also since tried traveling alone. In this picture, I spent one whole day by myself reaching the Love from the Stars set. I’ve already experienced three seasons in Seoul: spring, summer and fall. I have yet to go to Seoul during winter. I’m not Elsa. The cold always bothered me so I need to purchase winter gear first. LOL. Then Picture Story #4: In college, I was one of the officers of a college organization. We regularly organized different fund-raising events. 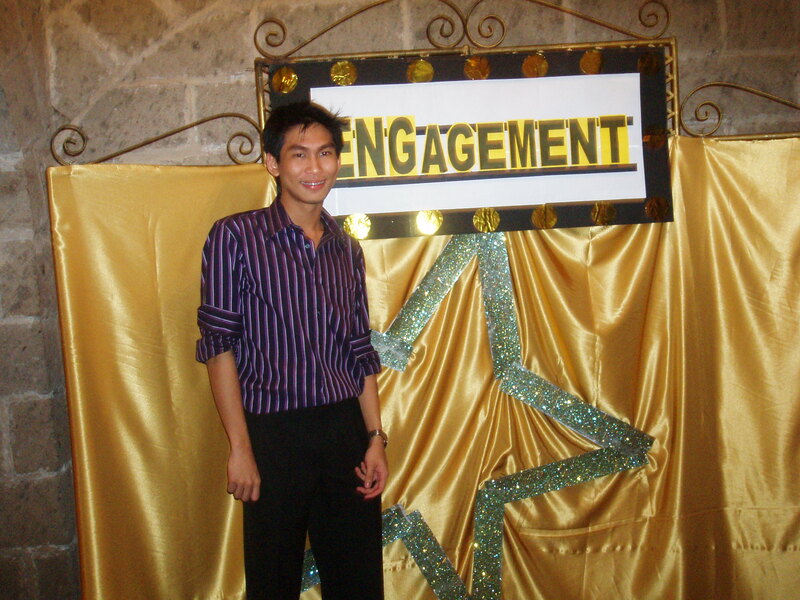 One of which is the ENG-gagement Charity Ball (I was from Engineering. Hence, the emphasis on the “ENG”. HAHA!). I’ve always believed that my experiences in my college org prepared me well for my responsibilities at work and majority of my adult life. If you’re in college, join an org now! Now Picture Story #4: At home and at work, for some reason, I’m always the “organizer”. 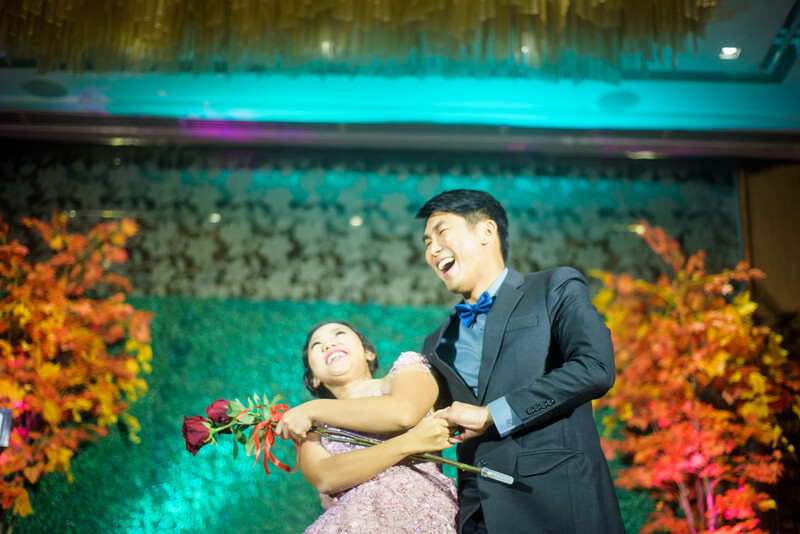 The biggest event I’ve organized (with help from my cousin) was probably my sister’s 18th birthday party. Planning events can be very stressful but it taught me about working under pressure and being resourceful. 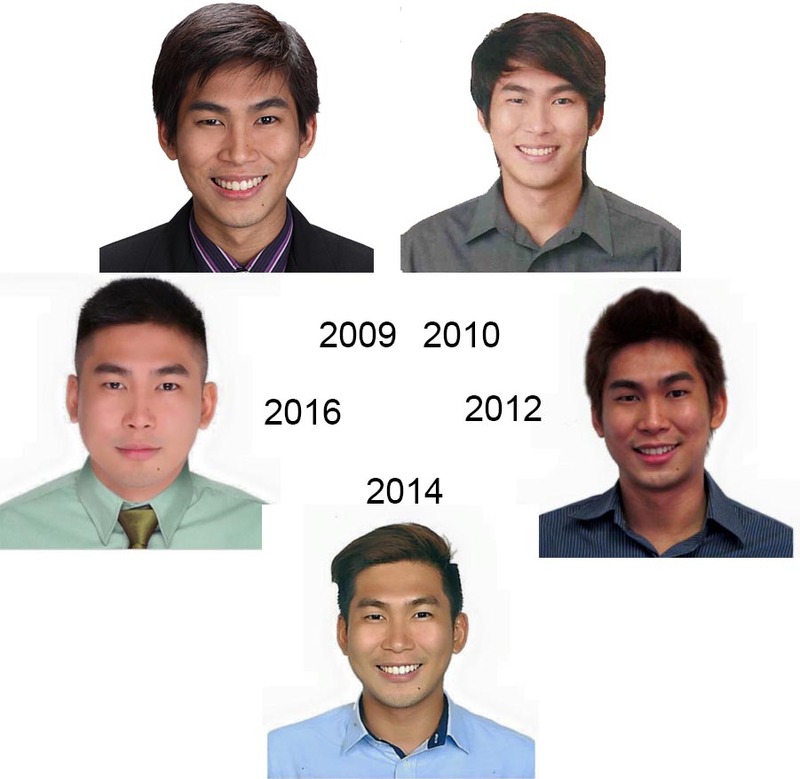 I have an ID picture for almost every year since 2009. Most of them I used for resumes and visa applications. It’s funny how people grow. You don’t realize how much you’ve changed until you look back on your journey. Then, you realize you gained weight and there’s no turning back. 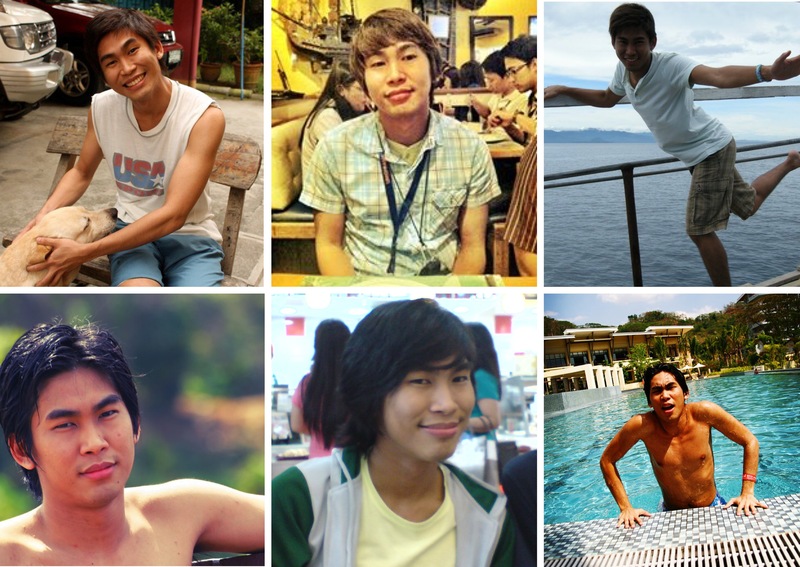 To add, I had a lot of different hairstyles through the years. Stressed eh. But seriously, the “then” photos were a bit painful for me not just because I looked different but this was at a time when my emotions were on a high. You know, life in college, deaths in the family, career mishaps etc. The “now” photos on the other hand are so refreshing to look at because for the first time in a long time, I’m just content and happy. It’s not how fast and how long you’ve traveled but how much wisdom you gained in the process. Capturing the real you is harder now because we’re exposed to boundless information. Travel photos, perhaps, have this sort of standard set by bloggers and influencers. Taking photos is not just about the scenery anymore. It’s more about the experience, the OOTDs or that fake candid smile we wear. I can’t blame some people for arguing that social media photos are fake. I admit that sometimes I care about likes so much that I overthink my posts. However most of the time for me it’s not. Posting a selfie or a simple Instagram photo is a way to express one’s self. You get the most truthful me at the time of posting. It’s just a matter of interpretation. How about you? How are your then vs now photos? Did it trigger memories like mine did? Do you have any regrets on how life played out for you?